We have full service catering available for groups large and small. If your having and backyard BBQ or a formal wedding we do it all with class. 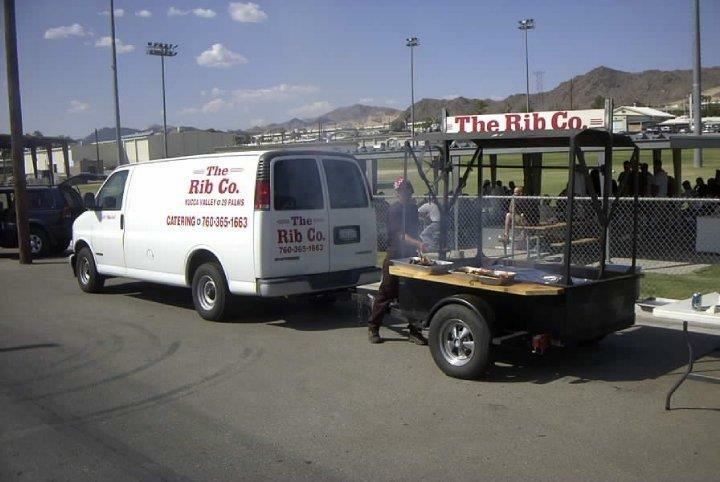 We are fully self contained and can cater from San Diego to Lake Havasu and all points in between. 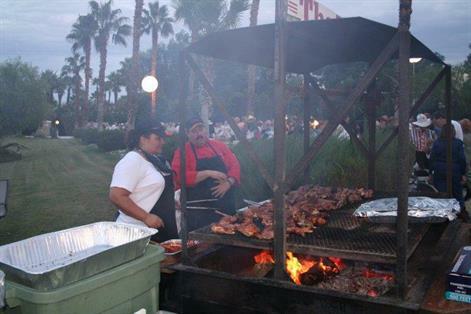 Having catered large events like Casino Morongos topping off party for 3000 people and the SCE Linemans Rodeo of 2500 we have the experience. We are box lunch specialists for tour groups going to Joshua Tree National Park. We also have room for tour buses on a reservation basis. Give Lisa Hill a call at 760-275-2561 or inquire about our catering services below.